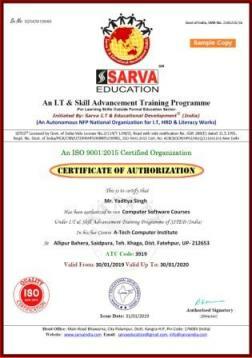 Note: Computer Training Skill Courses Admission form/Awardlist form will not be accepted/processed without registration fee of courses payable to Sarva Education-Sarva I.T & Educational development by Computer centre franchise. 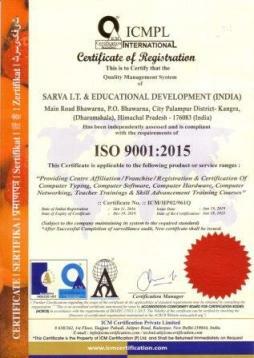 Sarva I.T & Educational Development- Certified/licensed by Central Govt. of India, Vide Lic. 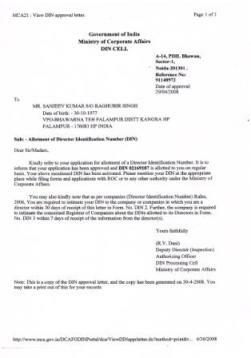 No.2/114/T-I/08/D, Read with notification of the Govt. of India, No. 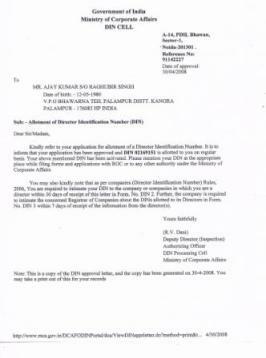 GSR 288(E) dated 31.5.1991. 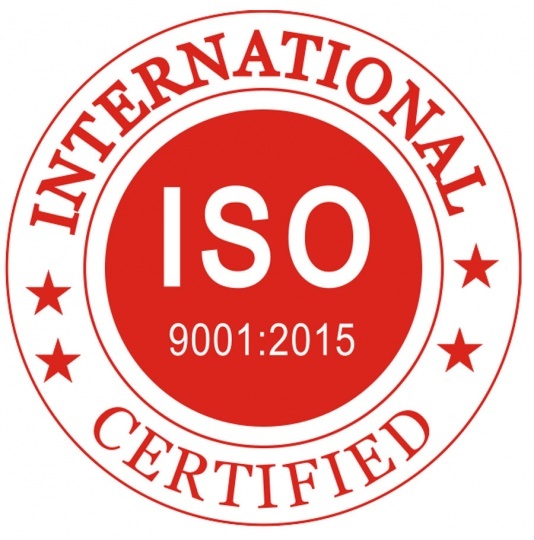 CRN: U72900HP2008NPL030981, ISO 9001:2015 Certificate No. 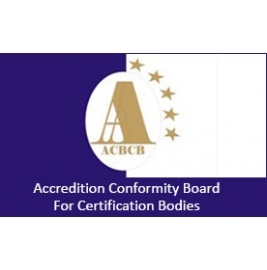 ACBCB/ICMC/HP0296IQ/111601101, New Delhi for its International Quality Management System. Are You Still Searching/Seeking For- Approved Low Fee Computer Education Courses, Valid Short Term Computer Courses For Job, Computer Courses Basic, Basic Computer Courses List, Computer Courses Details, It Courses After 12th, Which Computer Course Is The Best For Jobs, Best Software Courses For Freshers, Latest Software Courses In Demand, 3 Months Computer Course Certification, Computer Courses After 10th, Computer Courses After 12th Science, Best Computer Course After 12th, List Of Computer Courses, Short Term Computer Courses, MS Office Course, Catia Course, ADCA Computer Course, DCA Computer Course, DFA Course, Digital Marketing Course, Computer Teacher Training Course, Beautician Course, Dress Designing Course, Computer Hindi Typing Course, Fashion Designing Course, English Speaking Course, Spoken English Course, Tally Course, Basic Computer Course, Web Designing Course, Animation Courses, 3d Animation Courses, Digital Marketing Course, Affiliate Marketing Course, Marathi Typing Course, Cad Course, Autocad Course, Catia Course, PHP Courses, Computer Programming, Computer Language, Animation Courses, Multimedia Courses, Graphic Courses, DTP Courses, DTP Training, Coreldraw Course, Typing Training, Typing Course, Photoshop Course, Computer Accounting Course, Mobile Repairing Course, Basic Computer Training, Laptop Repairing Course, Hardware And Networking Course, Hardware Courses, Montessori Courses, Montessori Training, Music Courses, Networking Courses, Basic Computer Skills Classes, IT Courses, Desktop Publishing, Skill Development Courses, Online Computer Courses, Desktop Publishing Course, Web Designing Courses Fees, Web Designing Course, Online Computer Courses, Online Computer Learning Course, E Learning Courses, Nursery Teacher Training Course, NTT Education Courses, Vocational Trainings, Basic Computer Courses For Beginners, Information Technology Courses, Vocational Courses- being Run by TOP computer Education Franchise Porvider organization, No.1 Computer Center Franchise Institute & national level trusted computer courses affiliation provider Institution in India? Then your search for Admission or Franchise under reputed computer Training provider organization stop/end here, because Sarva Education (SITED) is a Reputed/Top Computer Training Institute since 2008, which offers Basic skill courses with low fee in following fields- computer education software courses, computer education hardware & Networing courses, Instructor Training courses & Skill Development training courses outside formal education sector. All Basic Training courses mentioned below have been designed & Approved by SITED after keeping in mind the present need of market. 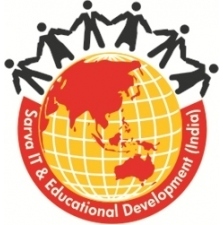 Sarva Education (SITED) has wide network of computer education franchise centers/institutes in India. 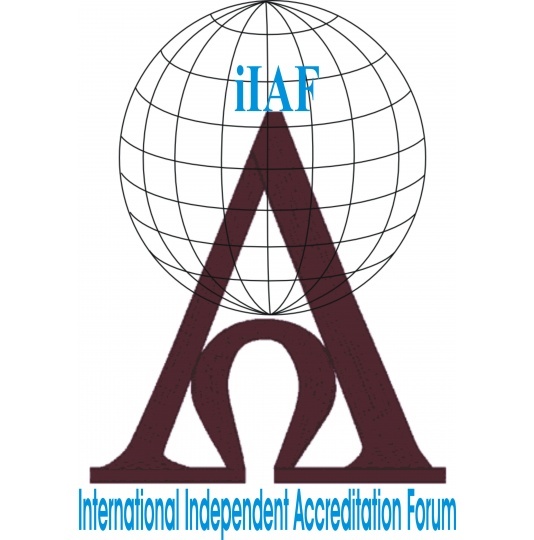 You can inquire about our Recognised "Approved Computer courses" in Online/Offline mode from our Affiliated/Authorised/Registered/Franchised computer education center or Institute. 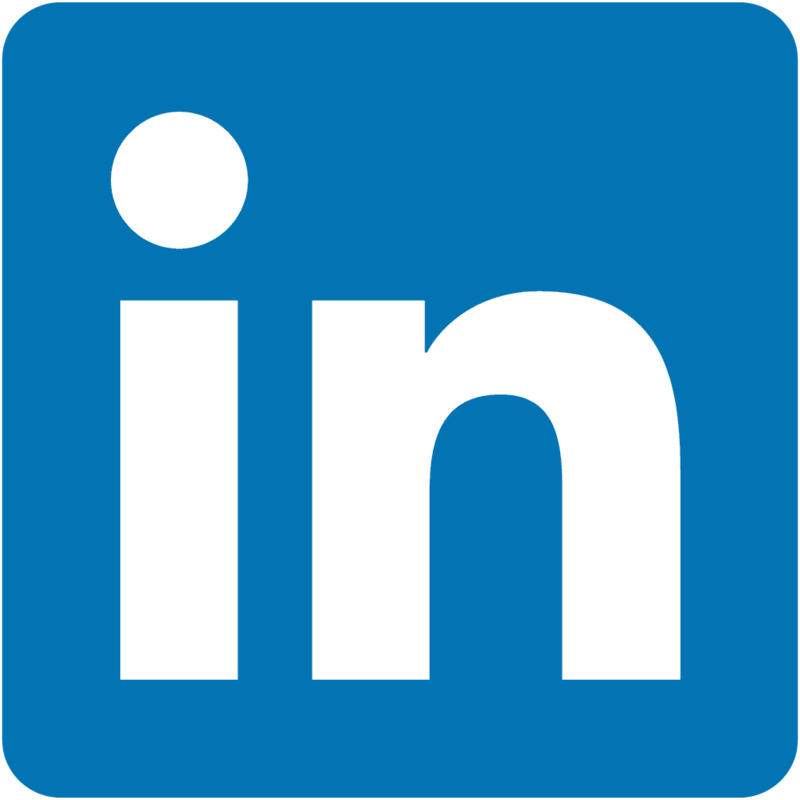 In present time I.T has been the fastest growing sector and the demand/requirement for I.T professionals have been steadily increasing. 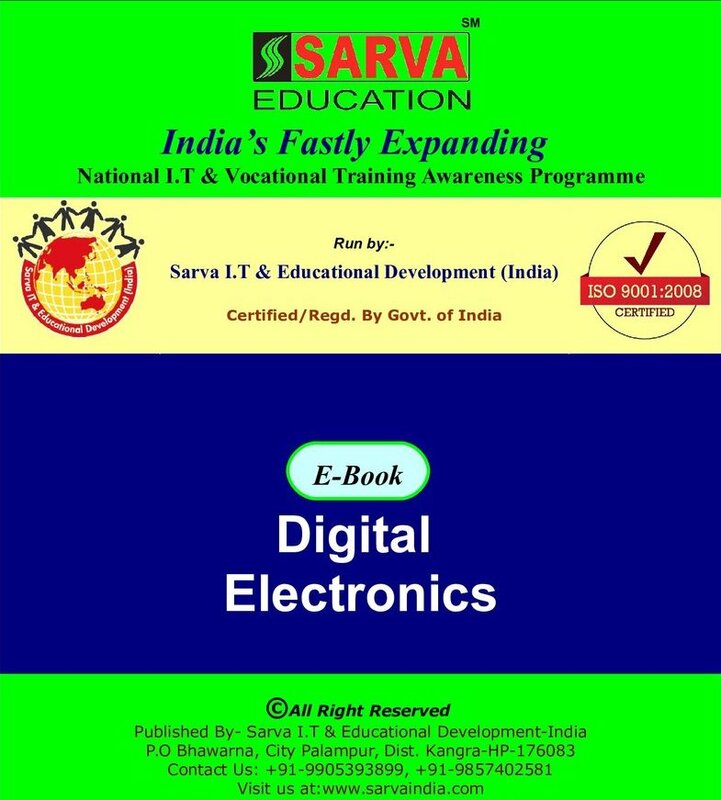 So Sarva Education-SITED launched/offered variety of basic skill advancement courses outside formal education sector to individuals to become software developers, programmers, database administrators, systems analysts, computer scientists, Computer operator. 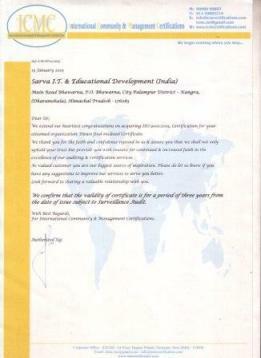 Computer Accountant, graphic designer, Typist, web designer, computer instructors, Dress designer etc. 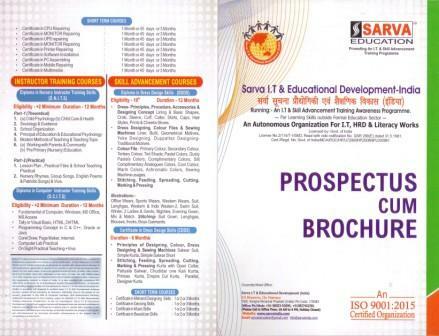 All Basic skill advancement Courses mentioned below are being run, NFP basis for learning skills outside formal education sector, solely under the certification/seal/authority of I.T & Skill Advancement Training Awareness Programme, run by Sarva I.T. 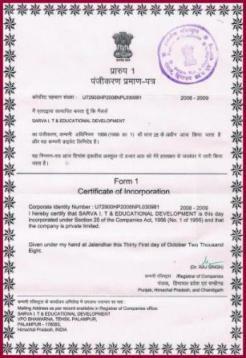 & Educational Development (India) which is an autonomous national organization, Certified/Licensed by Govt. of India for this noble cause. 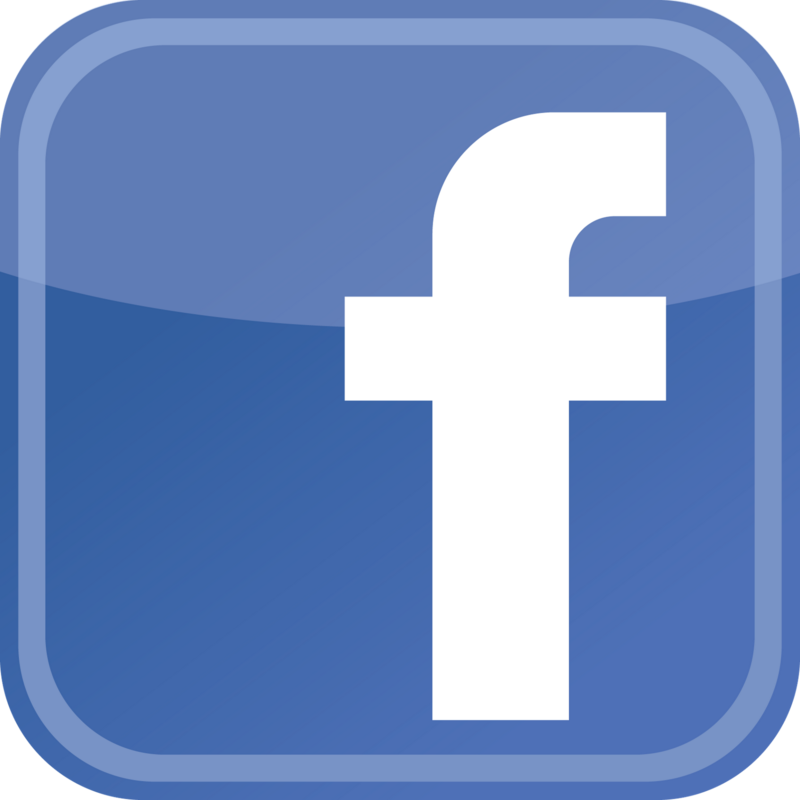 Admission Open: If you want To Take ADMISSION in any Below shown Courses then |CLICK HERE| & Fill up Admission Enquiry Form. (a) Working with Parents & Community (b) Pre Primary (Nursery) Education. Nursery Rhymes, Group Songs, English Poems & Patriotic Songs) & Viva. Lining & Basic Shapes, Croki, Sleeve, Cuff, Caller, Skirts, Caps, Hair Styles, Prints & Cheeks Shoes. Liner, Butti, Geometrical Motives, Yoke Designing, Duppattas Designing-Traditional Motives. Colour File-Primary Colour, Secondary Colour, Tertiary Colour, Tint Shade, Pastel Colors, Dusty Pastels Colors, Complimentary Colors, Slit Complimentary Analogues Colors, Cool Colour, Warm Colors, Achromatic Colors, Sewing Machine usages. Office Wears, Sports Wears, Western Wears, Suit, Lenghgas, Western & Indo Westen-2, Swim Suit, Winter, 2 Ladies & Gents, Nighties, Evening Gown, Mix & Match. Stitching- Suit Gown, Lenghgas, Blouses, frocks, Boys Garments. 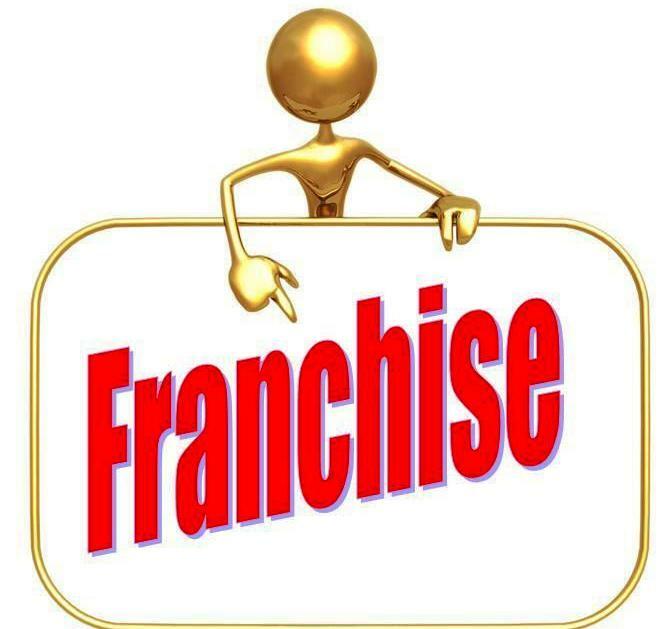 Note:- New Computer & Skill advancement Courses may be added as per suggestion of- skill training experts, Franchise centre/institute director requirements & future market need. 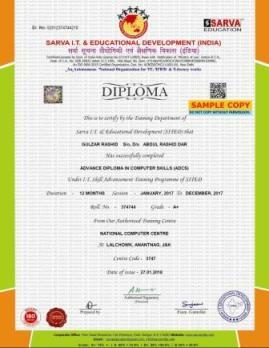 Top computer courses designed by Sarva India for computer education affiliation & low computer franchise fee. 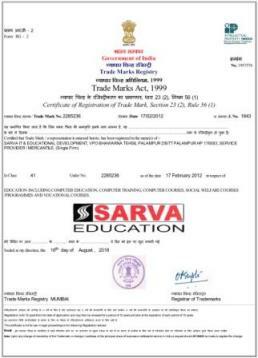 SARVA EDUCATION (A Division of SITED) has brought/introduced trusted & like able computer education courses in its computer education franchise centers/institutes, If you are seeking/looking for best computer education courses then visit our computer center franchisee or affiliated computer center/institutes already opened in all states of India-Andhra Pradesh, Andaman and Nicobar, Arunachal Pradesh, Assam, Bihar, Chandigarh, Chhattisgarh, Dadra and Nagar Haveli, Daman and Diu, National Capital Territory of Delhi (NCT), Goa, Gujarat, Haryana, Himachal Pradesh, Jammu and Kashmir, Jharkhand, Karnataka, Kerala, Lakshadweep, Madhya Pradesh, Maharashtra, Manipur, Meghalaya, Mizoram, Nagaland, Odisha, Puducherry, Punjab, Rajasthan, Sikkim, Tamilnadu, Telangana, Tripura, Uttar Pradesh, Uttarakhand, West Bengal. 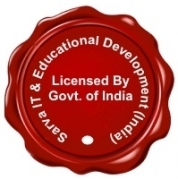 Our reputed/best- franchised/affiliated computer education institute will offer you reasonable/adequate/low fee for computer software courses, computer hardware courses, teacher training courses & vocational training courses. 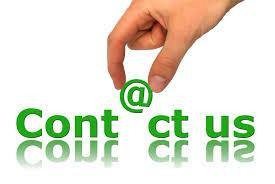 Fill up new admission enquiry form, so that we can get in touch with you regarding your admission enquiry. If you want to start/run above mentioned computer education courses in your computer education institute, computer education tuition center with low computer franchise /cost/fee in India, then become/get today our- computer center franchise, SITED computer education franchise opportunity in India, leading computer institute franchise offer, best "trustworthy" computer center affiliation, unique computer institute affiliation with reasonable/low fee & earn handsome monthly earning/income. 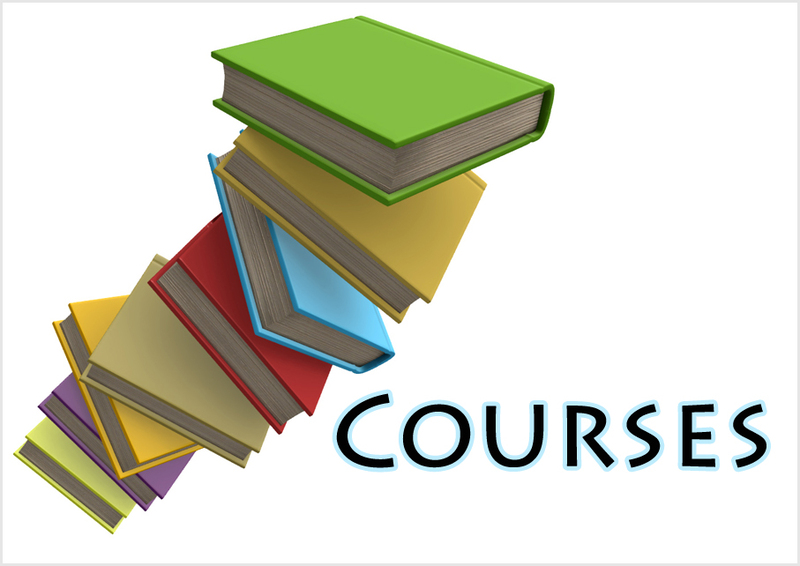 Legal- All Above Mentioned Courses are Copyrighted by SITED- If the same courses are found anywhere e.g. 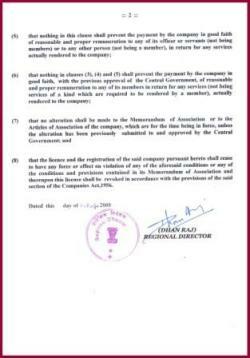 on internet, websites, printed materials & in any digital form, then legal action shall be taken under copyright laws of India agianst defaulter/s. 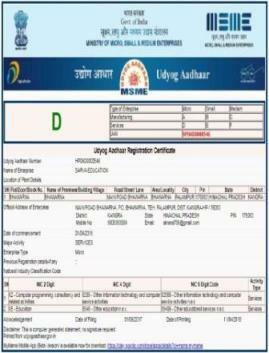 Disclaimer:- All software name mentioned herein are the registered trademark/property of their legal owner and shown here for the promotion of non commercial I.T. 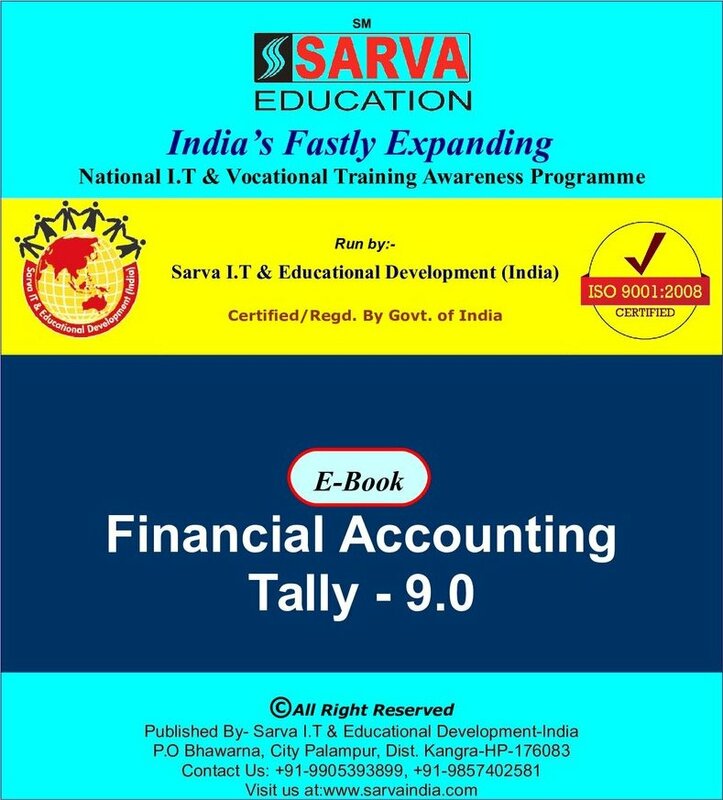 & skill advancement training awareness/literacy programme outside formal education- learning sector by SITED, student & centre head can contact the availability/purchase of mentioned software/s herein from their legal owner or their authorised business partner. 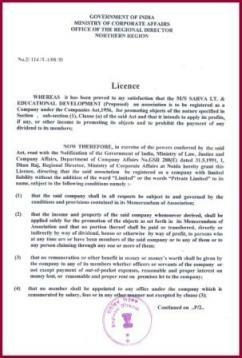 Sarva Education (A DIVISION of SITED) disclaims any ownership & tie-up pertaining to above mentioned softwares & disclaims any liability for the same. 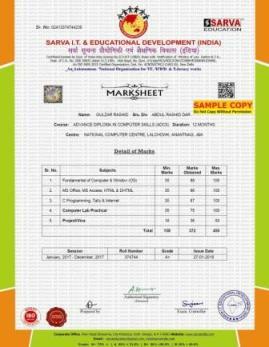 Sarva Education (SITED) makes every effort to ensure that the information provided herein is accurate and up-to-date. 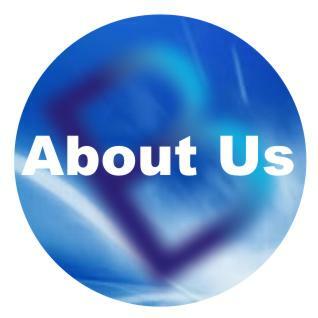 However all the matters covered herein, the availability and structure, contents of courses, are subject to regular review and no warranty or representation can be provided regarding the accuracy of such information. 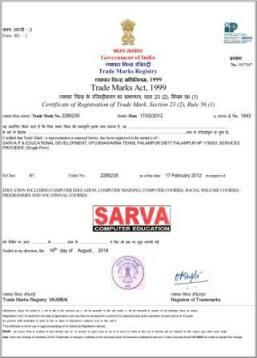 The Sarva Education (SITED) does not accept liability for any losses or damage arising directly or indirectly from reliance on the information. 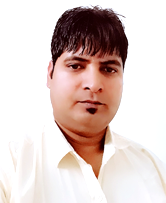 For any clarification pertaining to applicability of above mentioned courses student or centre head can contact head office, because After completing course or getting certificate/diploma no excuse will be entertained for the same by HO. 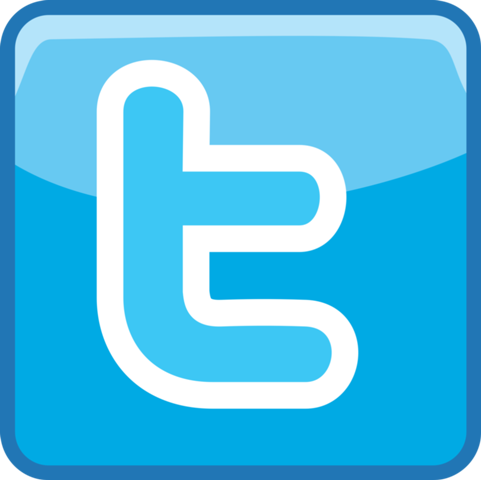 Do not copy All courses are copyrighted by SITED.